In our previous articles, we described how to free up space on your iPhone or iPad and what to do when your iPhone storage is almost full. Unfortunately, a lack of free memory happens not only with iOS devices but also with Mac computers. But don’t worry, we have a solution for any Apple device. 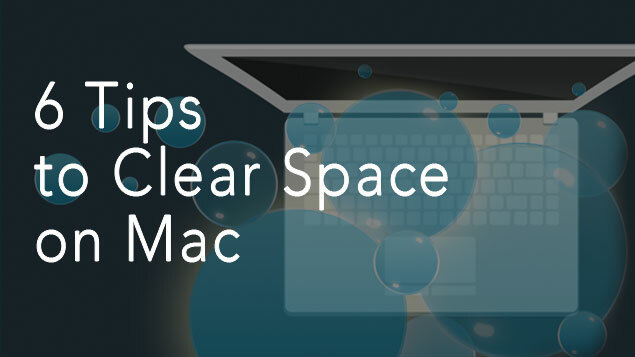 Here are 6 useful tips on how to clear disk space on your Mac. Firstly, let’s see how to check the storage on your Mac. Go to the Apple menu and select “About this Mac.” Then Go to the “Storage” tab. As you can see, my files occupy more than 186 GB. You are fortunate if you have a lot of free space on your hard drive. 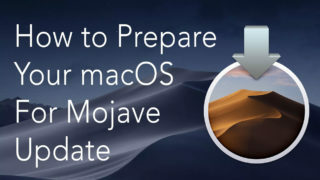 However, eventually, after a significant period of using the Mac, you may get a pop-up message saying, “Startup disk is full.” It’s now time to clear the memory on Mac. Use the tips below to resolve the issue. 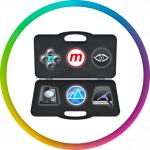 Next to each tip you can see the icon of one of the MacCleaner Pro tools that can help you complete the task easily and quickly. Often Mac users don’t pay attention to the “Downloads” folder because they use it only when downloading apps and files from the internet. In fact, this folder contains a lot of unneeded documents and files that occupy a chunk of disk memory. Sort the files by size and see exactly how much space each file takes up, or remove all downloads in just one click with the ClearDisk app. Most programs contain multiple localization files, which waste your disk space. Leave only those languages you need. If you do not speak Chinese, Indonesian and Korean, they can be safely removed for most applications by ClearDisk. Each program in macOS creates cache files and stores them on the local disk in order to speed up the Mac. Over time the total size of these files will increase significantly. Moreover, sometimes for various reasons, this data can be damaged and, consequently, slow down the system’s and the applications’ work. You are advised to clear the cache on Mac periodically. You can delete all cache files at once with ClearDisk or clear the service files for individual applications with App Cleaner & Uninstaller. It may sound too elementary; however, most people forget to clean up the Trash. When you delete files in macOS, they are moved to the Trash where they can be recovered at any time. Because of this when files go to the Trash they do not actually change their size. As a result, in just a month the Trash bin may take up tens of gigabytes. Click the Empty button in the Trash window or use ClearDisk for that. If you’ve been using a Mac for a long time, the number of installed applications may exceed 100. You are unlikely to use them all; in fact, some may not be used regularly. As a result, the Applications folder in the Finder may become a dump for various programs, including unused ones. These apps take up a lot of space on your Mac’s hard drive. Well, it’s time to uninstall such unused programs. App Cleaner & Uninstaller will help you to remove them completely and correctly and even find and delete leftovers of previously removed apps that were just left in the Trash. Beautiful screensavers make your work with a Mac more fun. However, if you experience a lack of free hard drive space, you should get rid of the dozens of screensavers you downloaded from the internet. Delete them manually or use App Cleaner & Uninstaller. This app has a great feature: it finds and allows you to operate all extensions (screensavers, installations, login items, launch agents). 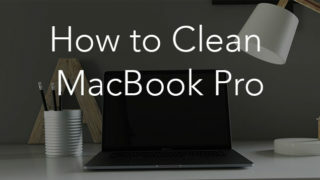 Some files and folders may be hidden on your Mac. By default, Apple keeps service files hidden to protect them from accidental removal. These files are important for the proper working of the system and applications. However, there are some hidden files that you don’t need and can easily delete to free up space on your Mac. Funter allows you to show, find and delete such hidden files. It often happens that a computer user may create copies of documents or download some files twice and then forget about them. Duplicate files are simply space eaters on your Mac. 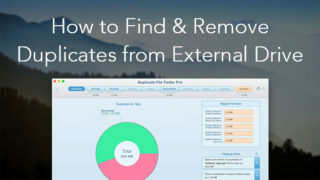 Read the article How to find duplicates on Mac manually or use fast duplicate remover for Mac – Duplicate File Remover. Your Mac may store files, which you either do not know or have totally forgotten about. Inadvertently you may have dozens of gigabytes of useless junk files. You can use Disk Expert to search of these files and view your disk usage. The app shows what files and folders take the most space as well as the most recent date they were opened. It’s time to think about your RAM memory as well. 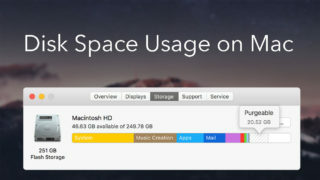 This will not just create more space on your Mac, it will help speed it up. This is especially important when your startup disk is almost full and your Mac’s speed is starting to lag. Memory Cleaner can work in the background and clear inactive RAM when the memory is filled up. 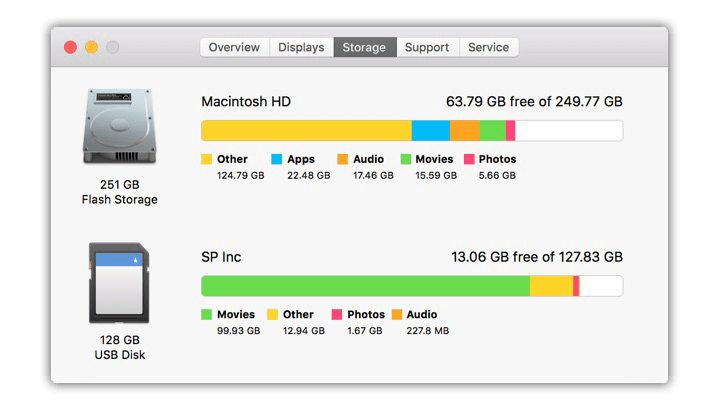 These are useful tips for freeing up disk space on your Mac. 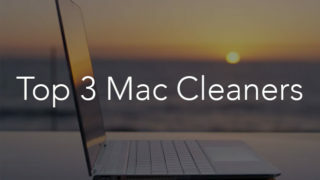 Do them manually or use MacCleaner Pro – a bundle of tools to free up disk space on Mac and speed up the system. You can also find more useful apps that will allow you to create more space on your disk. Note, if you purchase all the tools from the bundle, you get 35% OFF the total price.